Creating fields and crops in 6mm scale is a very easy terrain project...if you're looking in the right places! 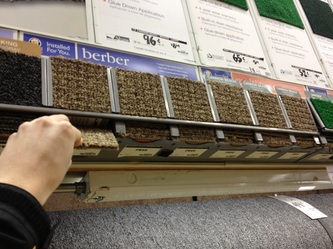 The key to finding low-cost, zero-labor fields is bargain hunting for scraps of cloth, fabric, and carpet. 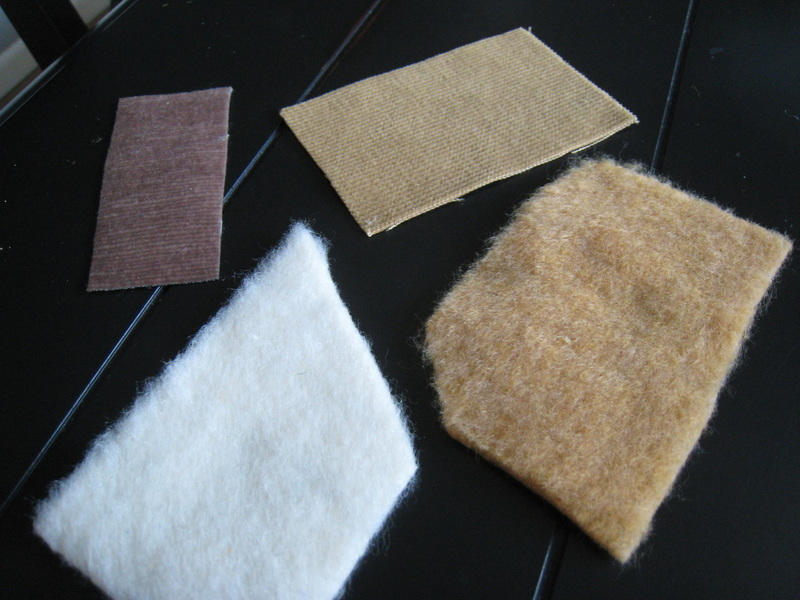 Start at your local fabric shop and purchase some teddy bear fur, which typically can be found in two or three shades of brown. 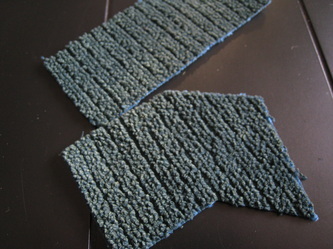 These are ideal wheat fields. 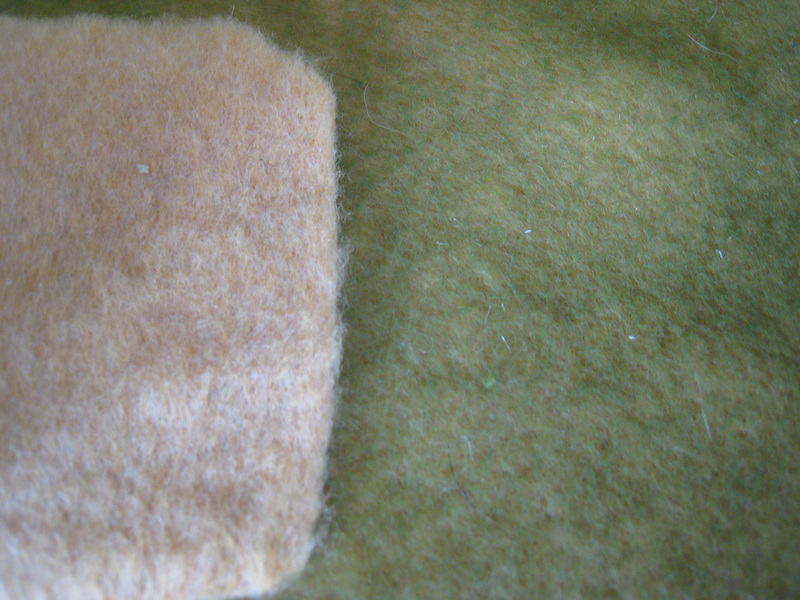 To represent plowed fields, I use light brown corduroy fabric. You only need small quantities of these fabrics to cut out various shapes with scissors. 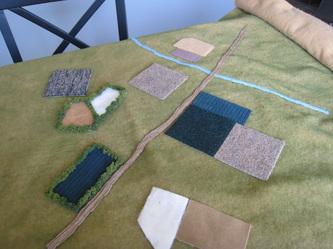 How about some FREE fields? 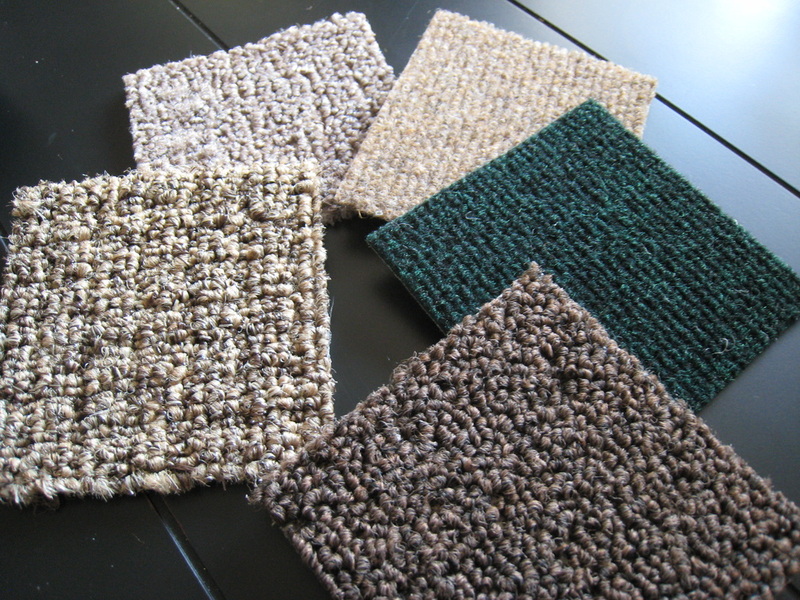 Stop at Home Depot, Lowe's, or another building supply store and grab a handful of free carpet samples, which are usually 5"x5". For the laziest among you, this step is not even necessary. But if you're looking to enhance your fields, there are a few ways to add more detail. 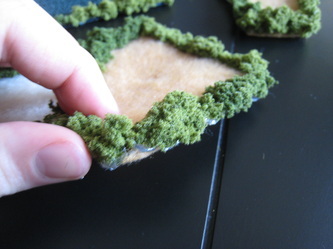 Tear off bits of Woodland Scenics clump foliage and use a hot glue gun to create a wooded boundary around some of the fields. 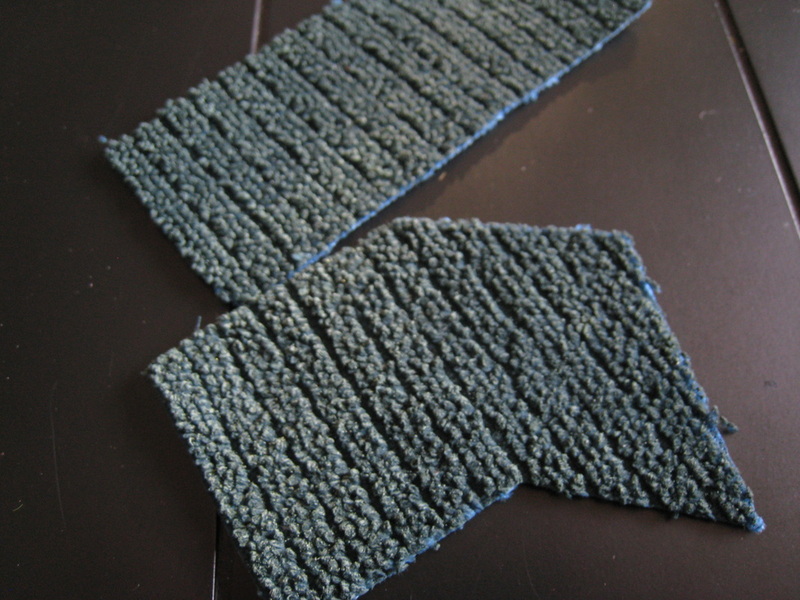 You can also use cheap craft paint to highlight corduroy fields or certain styles of carpet. 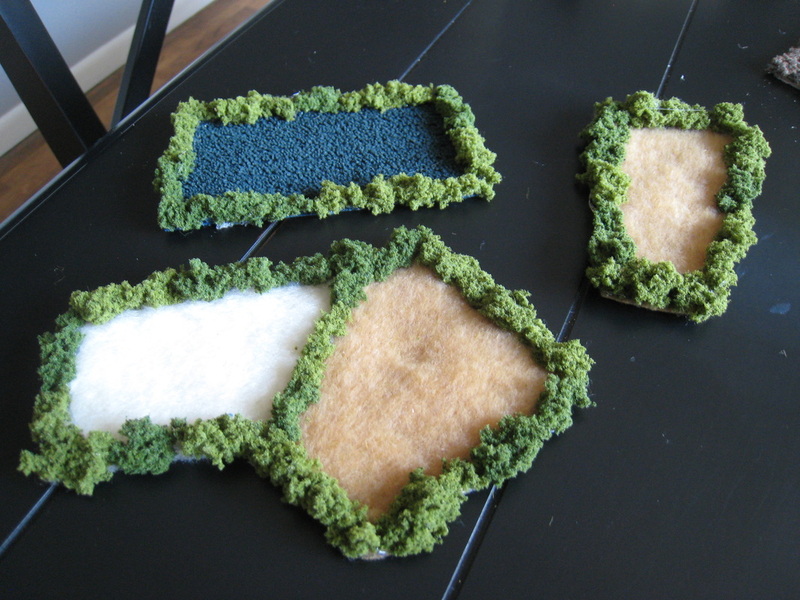 The teddy bear fur fields look neat if you lightly spray them with green floral spray-paint (note: spray quickly and lightly).